Arrowsmith Townhomes is a newly renovated, two-bedroom townhome community boasting many modern creature comforts. 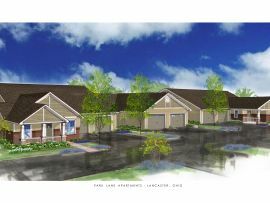 Each townhome has a covered front porch, large exterior patio, modern kitchen, finished basement and assigned carport for your convenience. Contemporary design and the highest quality of apartment features, make this a community you will be proud to call home. 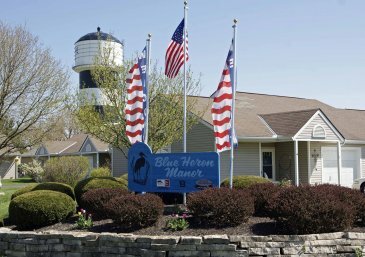 Blue Heron Manor offers spacious one bedroom, garden-style apartments nestled in a quiet, country setting. 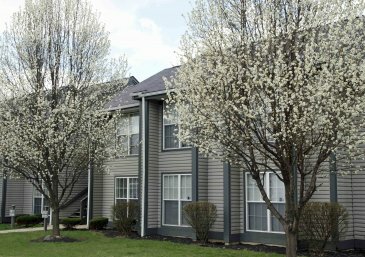 Our community is conveniently located near Route 70, banking, shopping, entertainment, and much more. Gay Street Apartments is a three story complex of Art Deco design offering one bedroom apartments with interior access. 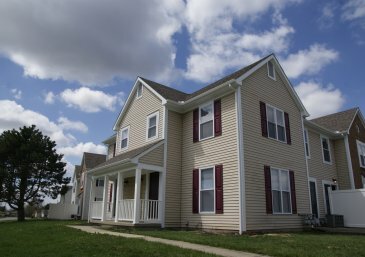 Our community is located on the edge of town within minutes of restaurants, banking, larger shopping areas, and the State Route 33 by-pass, allowing easy access to Columbus and the surrounding outerbelts. 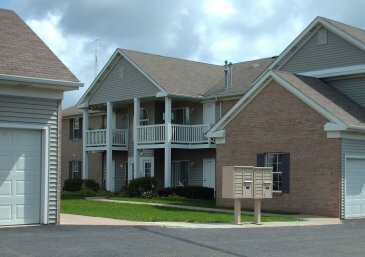 Hunters Hill is an affordable housing community located in Lancaster. 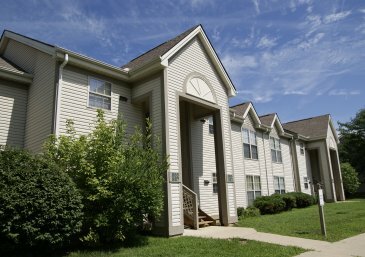 Choose from our one, two, or three bedroom apartments located in a beautiful setting surrounded by trees and a creek. 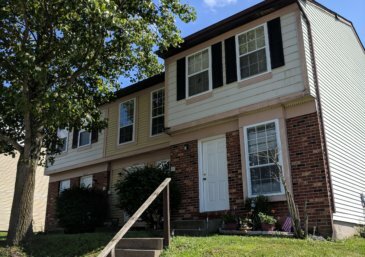 Hunters Hill sits adjacent to the Lancaster Bike Path and is just minutes away from shopping, restaurants, and entertainment. Park Lane Apartments is a conventional apartment community offering two-bedroom, two-bathroom, ranchstyle apartments with private entrance and garage. 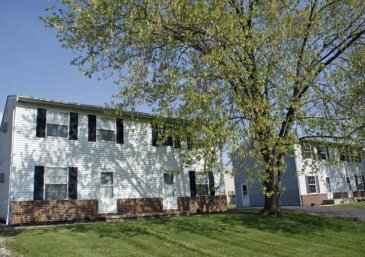 Our community is located East of Ety Road in a private, peaceful setting near shopping, banks, restaurants, a walking path, and parks. Welcome home to luxury living at its finest! Spinnaker Club East is a newly-renovated, conventional apartment community. 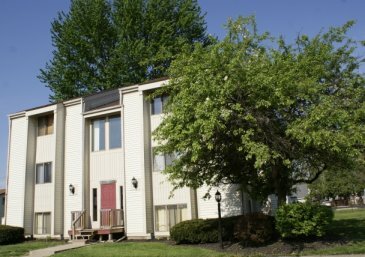 Conveniently located near shopping and restaurants, as well as Interstates 70 and 270, the Spinnaker community is surrounded by all the important amenities – including access to our private pool and fitness center. Residents enjoy a contemporary blend of rustic Cape Cod style with the warmth and excellence of our dedicated team, all wrapped up in a luxurious living experience. Tiki-Pleasantville Road is a conventional community offering the luxury of a country-like setting just outside of town. 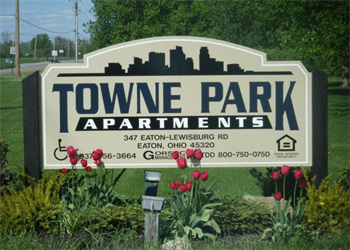 Our very spacious townhouses are located just minutes away from shopping, restaurants, entertainment, and schools. Each offers a peaceful back yard and patio for resident enjoyment. Tussing Corners is a conventional apartment community offering one and two bedroom garden apartments and two bedroom townhouses. 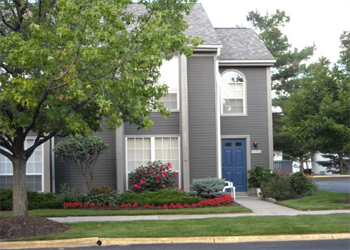 Our community is located near shopping, theaters, golf courses, parks, restaurants, Interstate 70, and Interstate 270. Surrounded by all the important amenities, including access to our pool and fitness center, residents are able to experience a more convenient lifestyle. Located in North Canton, just five miles south of Uniontown, Willow Creek is conveniently near shopping and restaurants as well as the Football Hall of Fame. Our well maintained suites have all the amenities desired in apartment living.